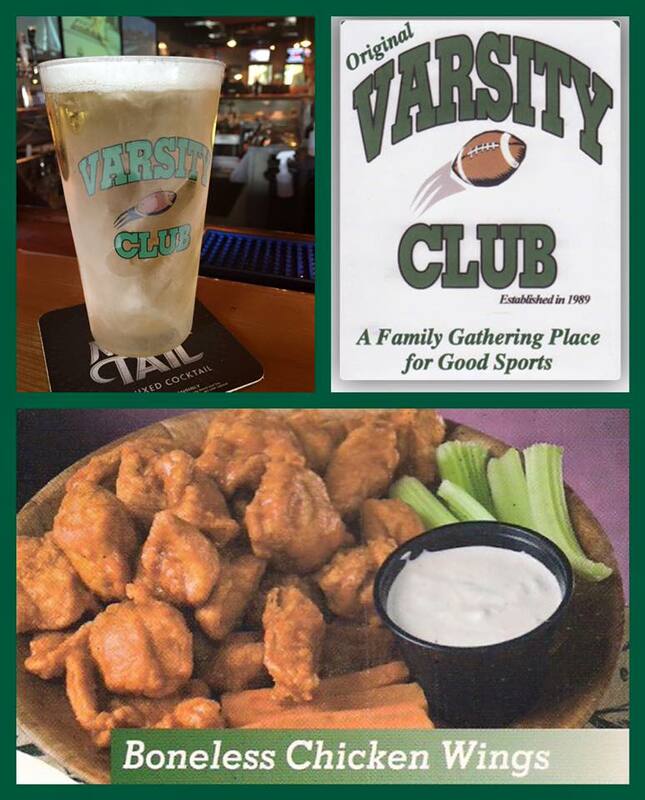 The Varsity Club Sports Bar in Trinity / New Port Richey is a family oriented gathering place for family and friends to meet eat and have fun. We are a sports bar that features an all – American cuisine served by a friendly staff in a fun environment. We serve the juiciest burgers in Trinity, along with wings and mouth watering pizza and fries! 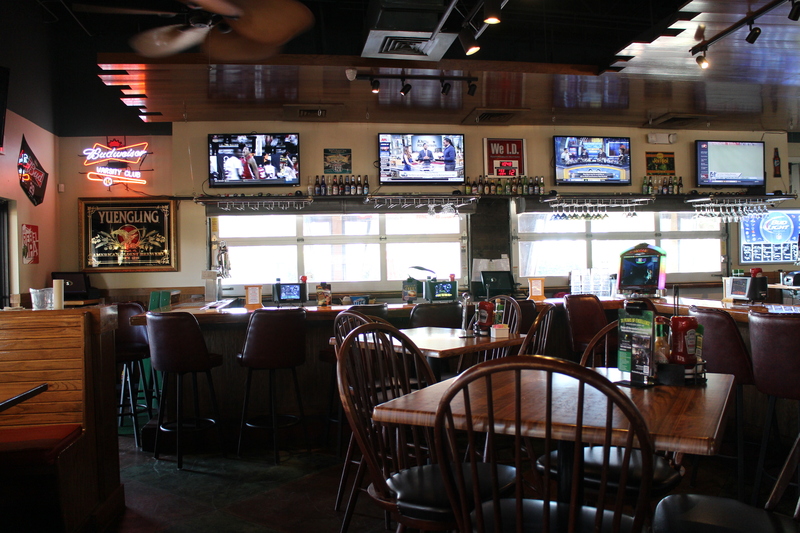 We have dozens of televisions featuring all your favorite sporting events from around the country and world. 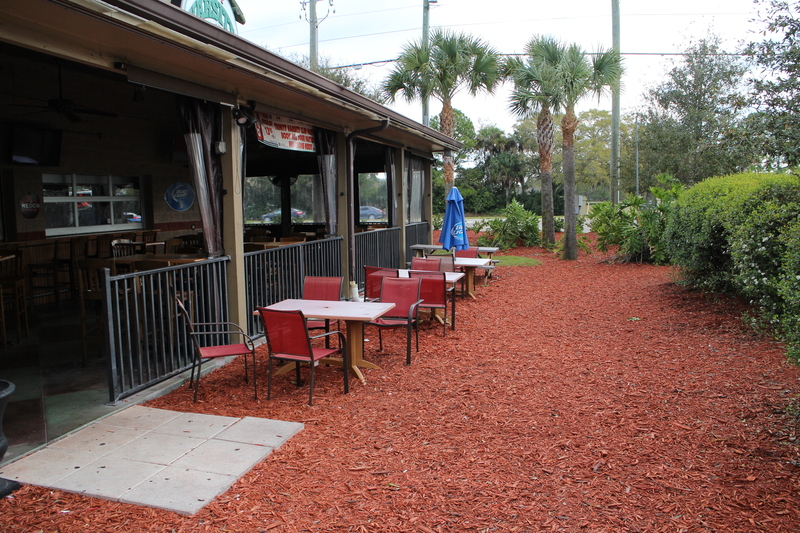 Our outdoor patio and bar offers lots of seating and is a good place to enjoy the outdoors in Trinity / New Port Richey, while watching your favorite team and having a great meal in a Trinity restaurant. We have popular arcade games for the kids, big tables for large groups and a great menu for our junior sports fans. The Varsity Club Sports Bar in Trinity is family owned and operated, and is our newest location. The Varsity Club restaurant was established locally in 1989 and is family owned and operated. We now have three community oriented Florida locations in Clearwater, Palm Harbor and Trinity.